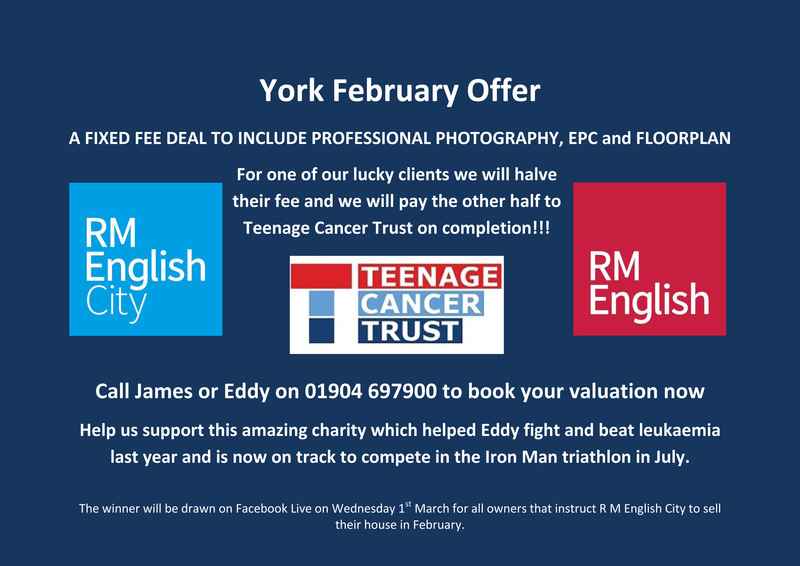 I have joined forces with RM English to help raise even more money for Teenage Cancer Trust. Teenage Cancer Trust helped me so much during my treatment. I really couldn’t have done it without them. They were there for me when I really needed them. I am so happy that RM English have chosen to support me in my challenge to help raise as much money possible to repay Teenage Cancer Trust for all their support they gave me.